Dr. Ricardo Rodriguez performed a Lip Augmentation on this patient with Advanta implants in both the upper and the lower lips to lift the corners of the mouth. 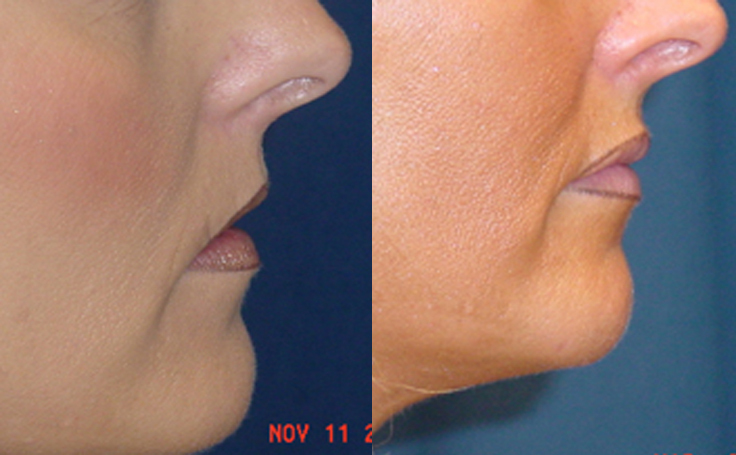 The surgical result was fuller more shapely lips. Dr. Ricardo Rodriguez performed a Lip Augmentation on this patient with Advanta implants in both the upper and the lower lips. 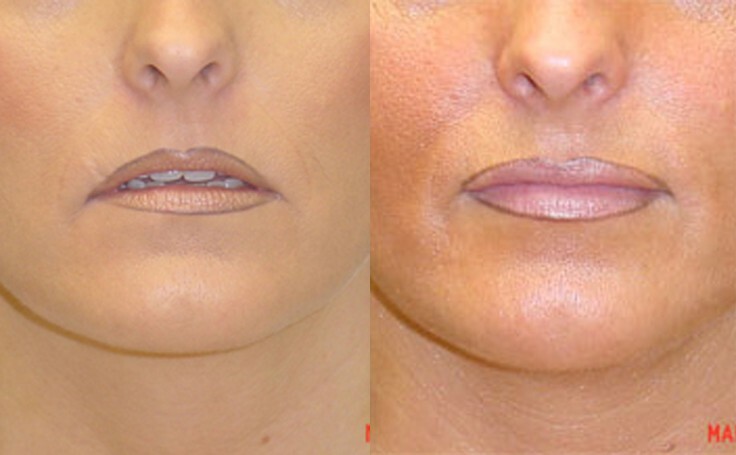 The lip augmentation had the effect of lifting up the corners of the mouth so that the patient had a more pleasant facial expression following the surgery. Dr. Rodriguez performed the lip augmentation procedure in his office, and the patient was able to return to work in a few days.